Apostolic Titbits: My Prayer For India! Come O Holy Spirit Upon India — Poem! Come o holy spirit awaken your servants and fill them with yourself! 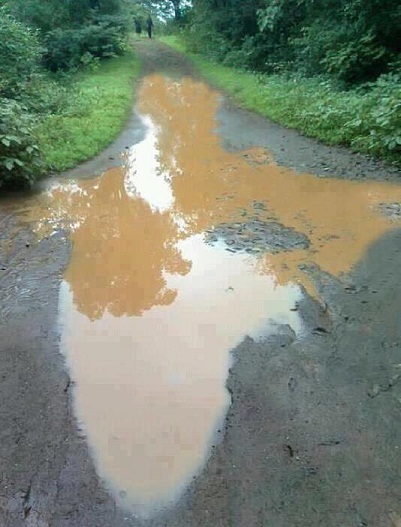 Come o holy rain with a force to shake India and wash it with yourself!